Mascara is the finishing touch of makeup that completes the look. Long, dark lashes accentuate any look, and that’s what most of us aim for when wearing makeup. For women with short, straight lashes, that’s harder to get. No matter how much curling you do or how much mascara you apply results are below expectations. Despite this, mascara formulas have significantly improved and saved our day and lashes with fiber mascara. This kind of mascara is an exceptional and spectacular event in the makeup world. It can extend lashes and provide volume all in one with just a simple application process: no glue, no tweezers, and no itchy extensions. 0.1 Why choose a 3D fiber mascara? Why choose a 3D fiber mascara? Most of the mascaras come with a transplanting gel and special plant or synthetic fibers which adhere to the transplanting gel to coat and elongate the lashes. 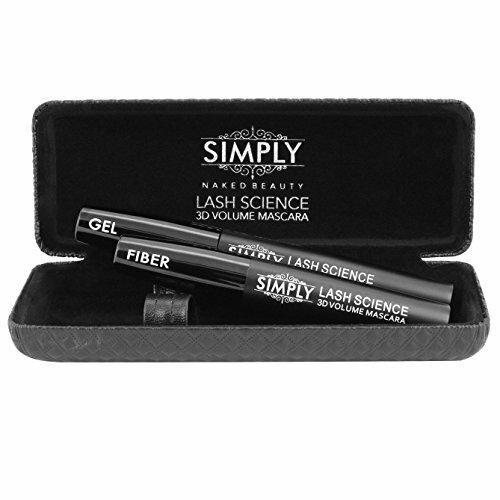 Top fiber lash mascaras have natural fibers which are guaranteed not to fall off from lashes and are hypoallergenic. 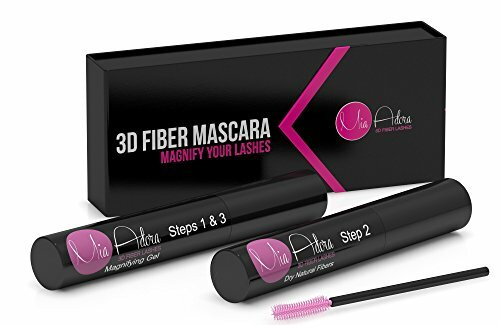 Added to this, a great 3D fiber mascara will last all day long without the trouble of experiencing unwanted fallout or smudging. Also, it is important to keep in mind that when purchasing such product, you first need to get used to it. Since the product is a two-step application process, it may take some time to master before you get your desired lash look. With this in mind, be patient and remember that practice makes it perfect. To get an idea on which mascara you should choose, here is a list of the top 3D fiber mascaras as well as other products which do stand up to expectations. Performance and reviews: What is great about this product is the results are immediate. 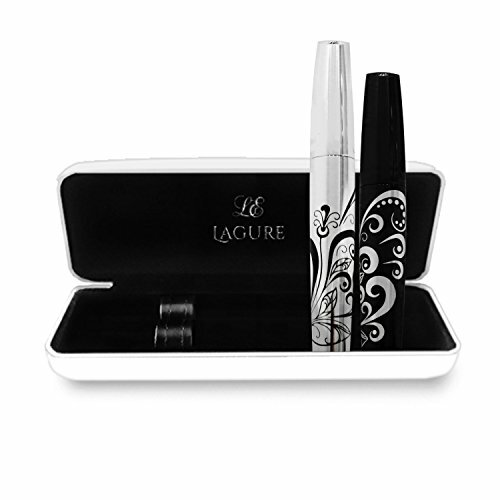 The product comes with an exquisite case along with very clear instructions which make it very easy to use for beginners. It has 100% natural green tea fibers which makes it a great product for people with allergies to other kinds of mascara. The fibers do not fall out, meaning that the look won’t deteriorate during the day. The fact that the mascara is waterproof is a plus since it won’t smudge or budge because of sweat or even rain. One main downside that is common to most 3D fiber mascaras is that you have to dedicate some time for the application process, a two-step process which implies a waiting time for the transplanting gel with fibers added to completely before adding the last step. Sometimes, the transplanting gel may clump up if fibers get onto it, so it’s essential if after every application the transplanting gel wand is cleaned. 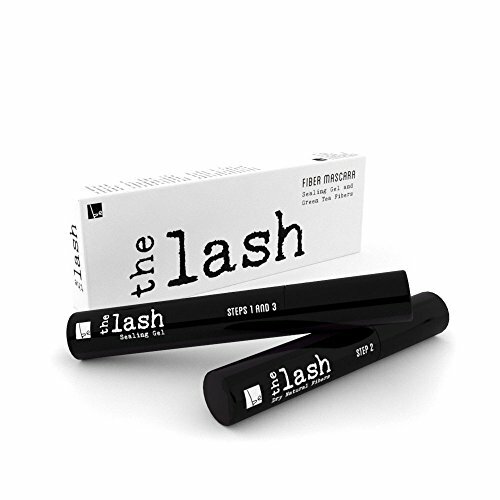 Performance and reviews: This is the perfect 3D fiber mascara because it does not give a spidery look to your lashes. This happens when the gel formula may not be smooth enough, or the fibers are not small enough in size. But that’s not going to be the case with Mia Adora because you can get great lashes from the first application without having to worry too much about practicing and finding a technique that suits your lashes best. It provides both volume and length and will last all day. No fallout, no raccoon eyes, no irritation, no spider web lashes, no clump just fabulous lashes that will make you look like a star on the red carpet. In other words, this mascara will help you achieve a flawless look from the first application. 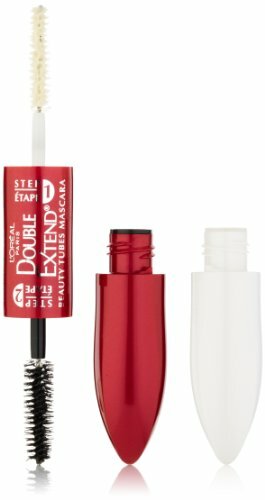 This product also works great with very sparse lashes. The gel is lightweight as well as the fibers and the tubes that they form around the lashes don’t overwhelm them but protect them and nourish them too. You will not regret buying this mascara. Performance and reviews: Among all the products, this is the cheapest of them all, and coming with two sets instead of one. The application process is the same as for other mascaras. 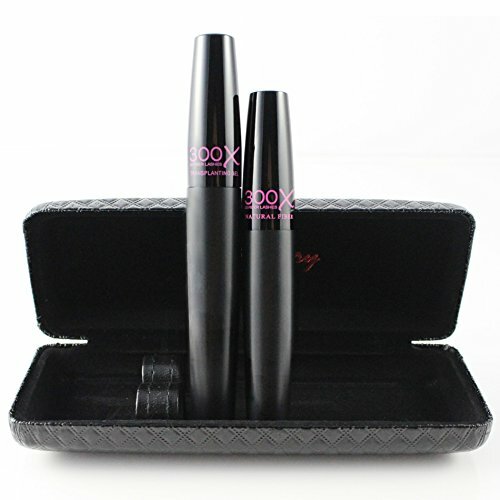 This formula is light-weight and promises to give long, voluminous lashes very easily. The tubes don’t come in a case however the quality is just as good as other higher priced 3D mascaras. The instructions are very easy to follow, and results are astonishing: a false-lash look without the hassle of using false lashes. One main downside that some experienced is that if the fiber wand is placed too close to the lash roots, it may cause irritation. It may seem like a product downside, but this is also common for other similar mascaras. 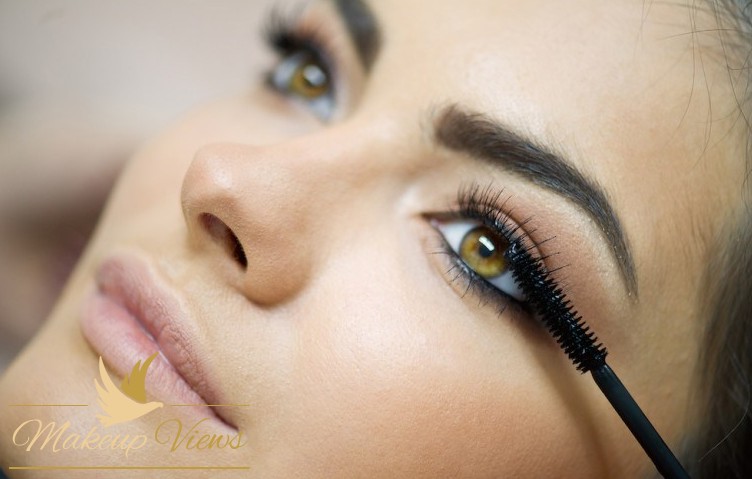 Also, the fibers may seem difficult to apply because their size is a little larger than other mascara fibers. Nevertheless, the formula is waterproof and smudge proof. Performance and reviews: What stands out from other products, this mascara company is customer friendly and will guarantee money back if you feel unsatisfied with the product. Other than that, this product gives you a goddess look in no time. The same applications steps are used for this mascara, and unlike other brands, it doesn’t clump on the lashes. The fibers settle evenly on the lashes providing volume and length. This mascara doesn’t affect lash elasticity which makes it great when you want to pull long lashes and don’t have to worry about knocking them off by accident. One thing that may stand out for some is that during the day the texture of that mascara may seem different. In other words, it may seem droopy. If the application of the fibers is close to the upper lash line, it may be irritating. Despite all, the mascara is easily removed with warm water or makeup remover of choice. Performance and reviews: This is guaranteed to give you a false lash look with quite a small price and high quality. The main advantage of this mascara is that it’s very easy to remove. Simply applying warm water or your favorite makeup remover will do the trick. This doesn’t mean that the formula is not water resistant, above it, the mascara is also smudge proof and does not clump. Despite this, some may experience fallouts during the day which may be annoying. Similar to other products, it takes time until you get to build your desired lash look. However, the results are still amazing, and the product is worth trying. Like other similar products, it’s best if you don’t apply the fibers too close to the lash line since that may irritate your eye. Performance and reviews: As low as the price for this mascara may seem, the higher the quality. The application is the same. However, this formula may seem a bit thick, so a little goes a long way. Above this, the mascara provides length and volume instantly. The key is to carefully apply both the gel and fiber layer to get the perfect amount of both. Otherwise, lashes may clump. Similar to the rest of the 3D fiber mascaras, it takes a while until you master the right application technique. In balance with the results, this mascara is great even for the sports enthusiasts who want to look as hot as before running on the treadmill and a shower. The main disadvantage, like with other mascaras, the fibers may fall off the applicator, and if the fibers get too close to the lash line or in the eye, it may seem irritating. Performance and reviews: This looks similar to any drugstore mascara, but this is not the case. It does not have the same kind of application of fluffy fibers on lashes coated with transplanting gel. Firstly the lashes are coated with a base coat which is white followed by the top coat. Application technique is similar to normal mascara products however you still have to work your way a little to get desired results. Nevertheless, lashes look longer, fuller with minimum effort. Another pro is that it is easily removed with warm water. Just soak your lashes in warm water, and the mascara falls off right away without irritating the eyes or darkening the skin around the eyes like regular mascaras sometimes do. The tubes that form around your natural eyelash will fall off easily so don’t be scared if you get in the shower and all of a sudden you see lashes falling off. Above all, the mascara is guaranteed to last all day without flaking, clumping or smudging.